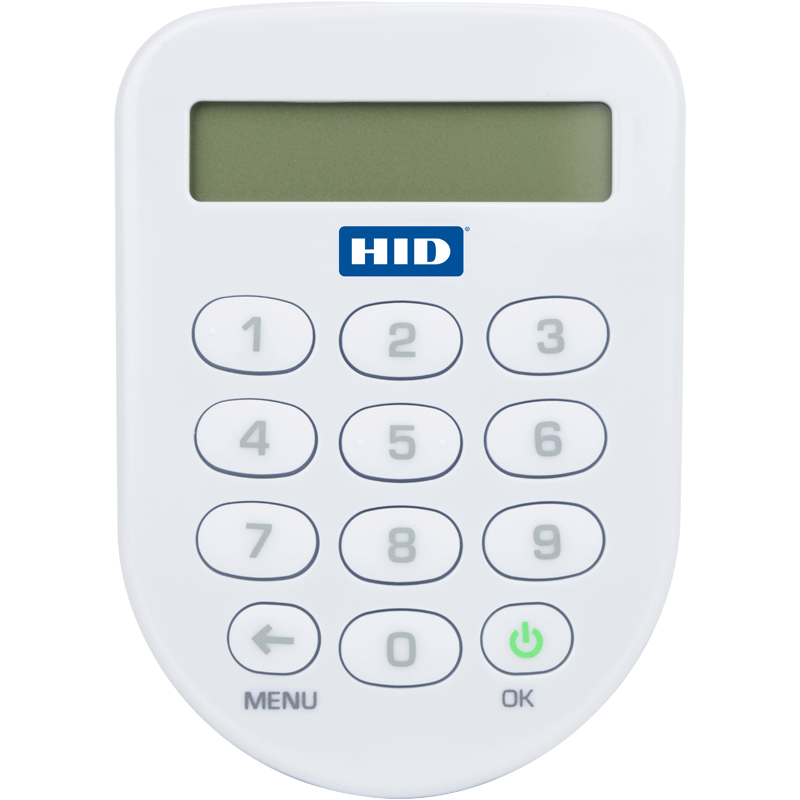 authentication, particularly for environments requiring waterproof devices. The OTP Mini Token can also be customized with corporate logos and case colors. 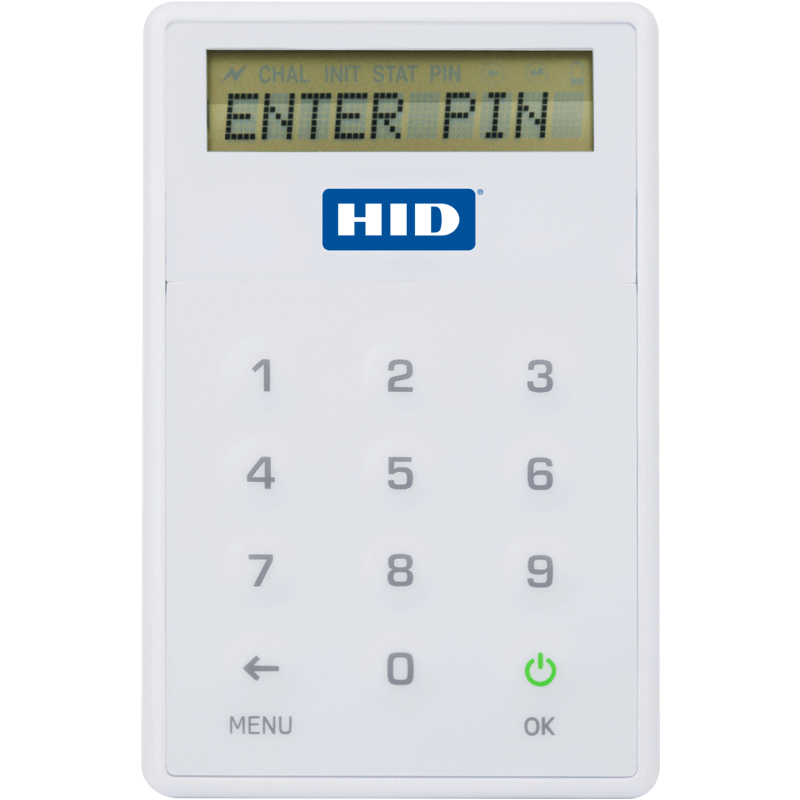 OTP Flexi Token: This cost-efficient pin pad token that combines high functionality and flexibility with full graphical personalization on both sides of the device. OTP Pocket Token: This portable, durable device is specifically designed for highly mobile users. 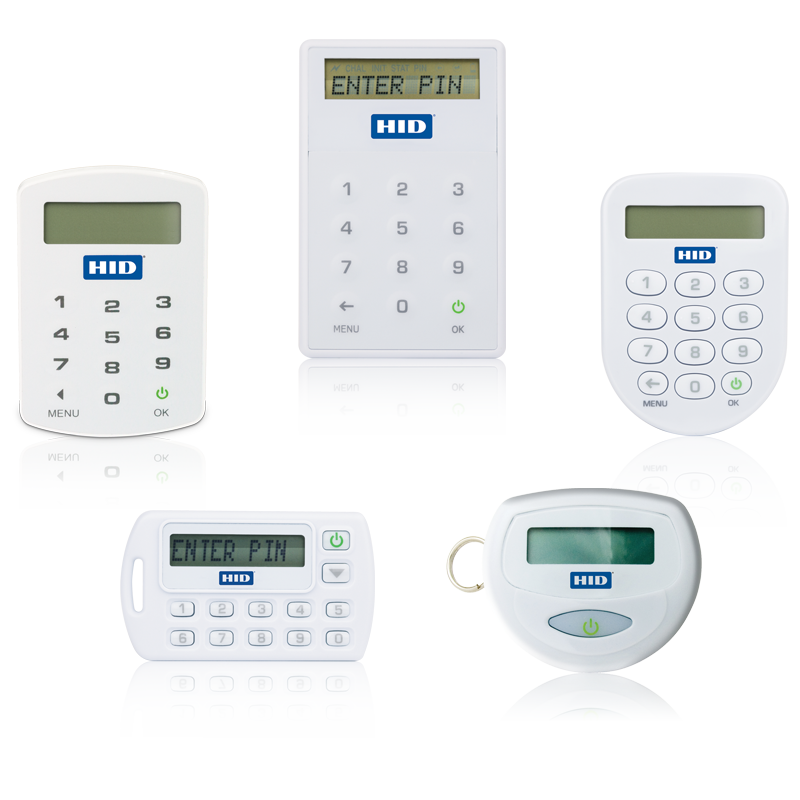 OTP One Token: Popular for employee authentication, this device features a keypad that provides support for PIN unlock and challenge/response authentication. 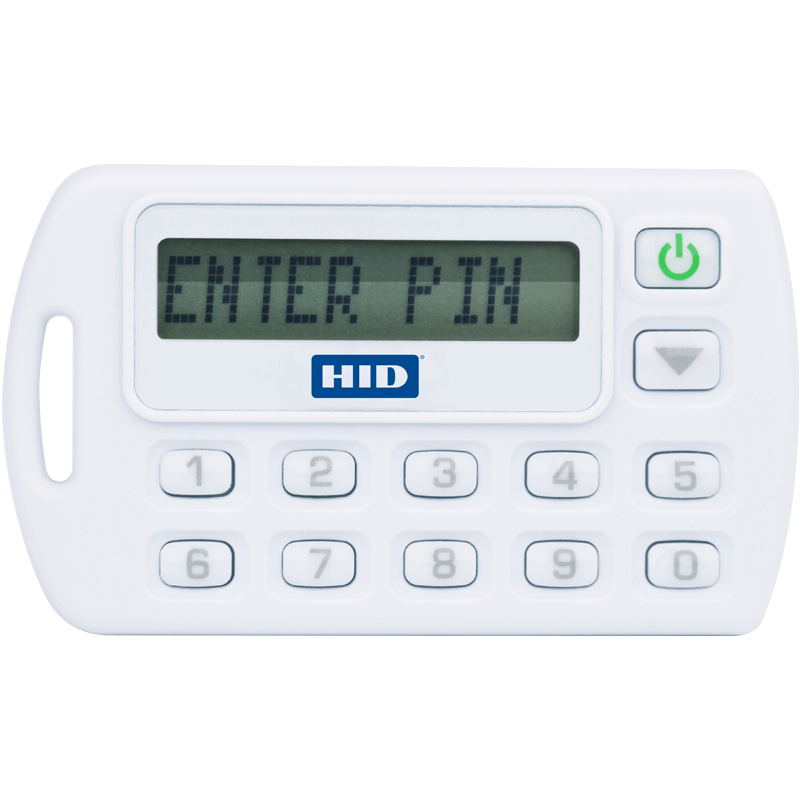 OTP Keychain Token: Compact and durable, this device’s small form factor makes it exceptionally convenient and portable for employee authentication. 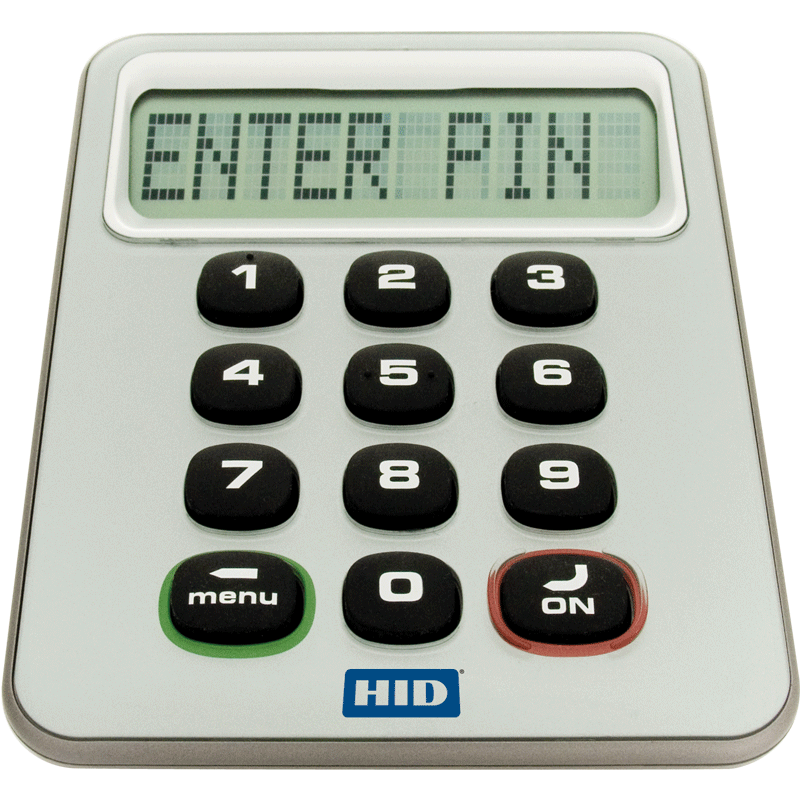 OTP Desktop Token: The larger display face and buttons on this device simplify PIN entry and reduce eye strain, making it ideal for home or office use. Enhance security. 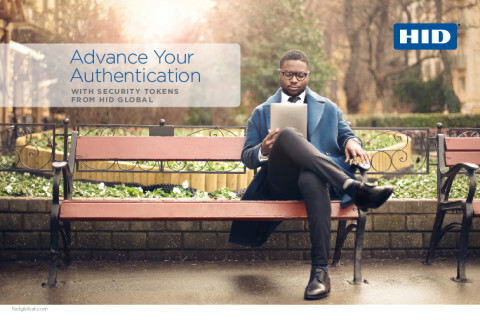 ActivID OTP Tokens go beyond static passwords, enabling multi-factor authentication to increase confidence in online transactions. Increase productivity. Enhance user convenience by providing employees a convenient, ATM-like experience that ensures they have the anytime, anywhere access they need. Longevity and durability. 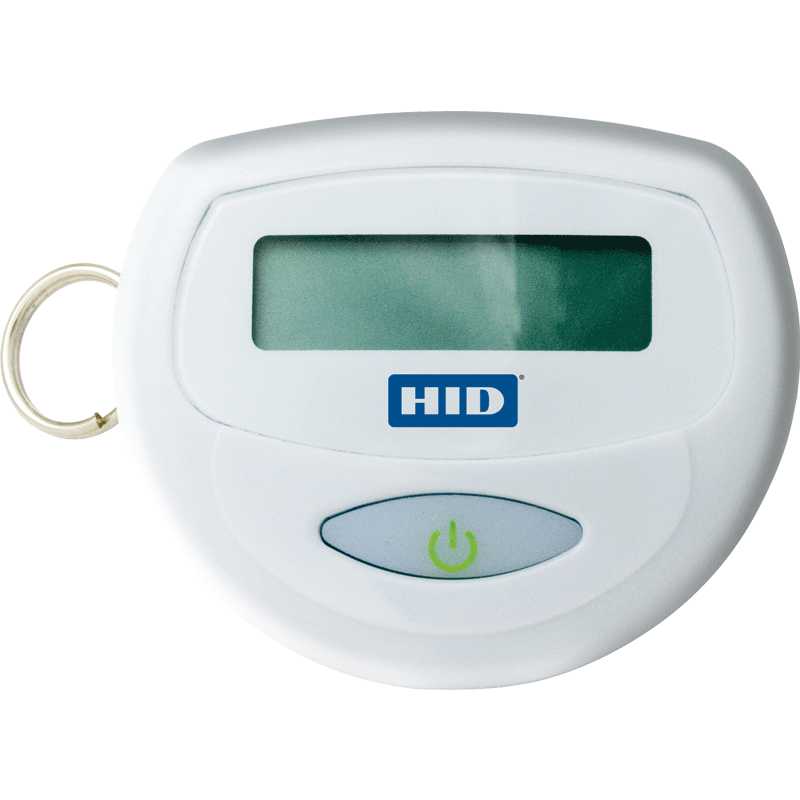 HID Global’s ActivID OTP Tokens provide optimal design, power conservation and battery life. Cost-efficiency combined with high functionality at a low cost for mass deployment. 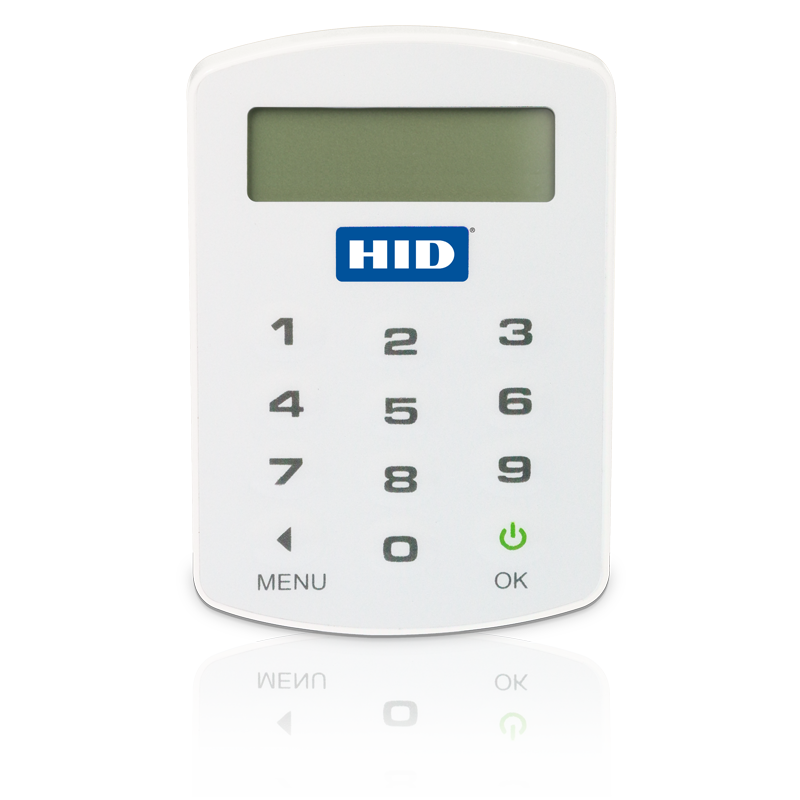 ActivID OTP Tokens are supported by HID Global’s technological ecosystem, including full Integration into Genuine HID® authentication and management solutions. Flexible options. ActivID OTP Tokens offer a wide range of algorithms, form factors and designs that enable organizations to pick the OTP Tokens that best meet their needs. Cross-compatibility. ActivID OTP Tokens are fully compatible with leading third-party software and the Open Authentication (OATH) HMAC-based One-Time Password (HOTP) algorithm, an open standard for strong authentication. Anytime, anywhere access. ActivID OTP Tokens use an open, standards-based challenge/response mechanism to prevent out-of-sync issues.